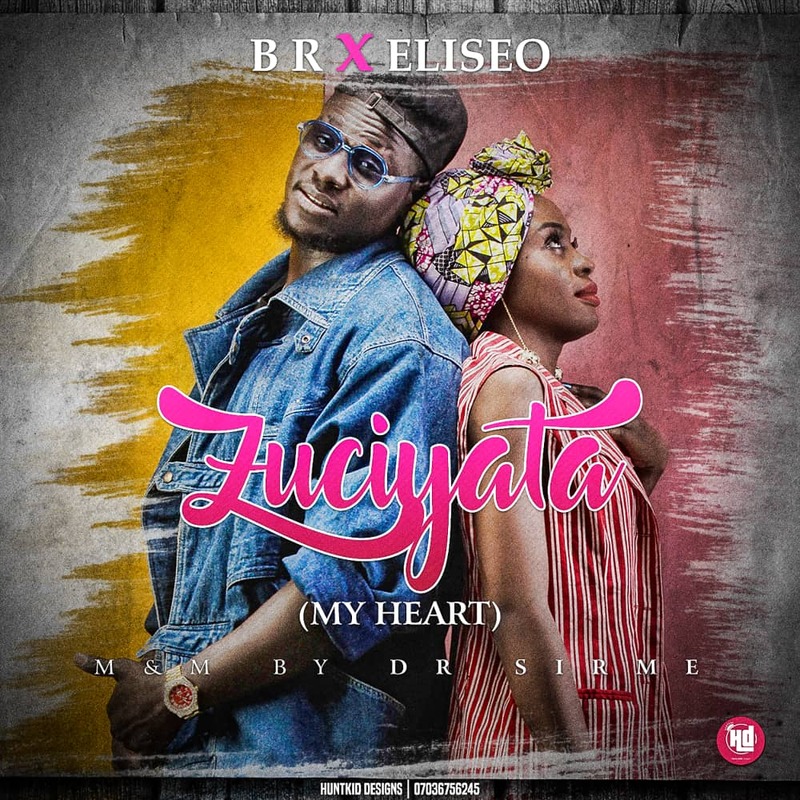 Description: Another stupendous creation from B.R titled: “Zuciyata(My Heart) Featuring Eliseo. Beautifully produced by “Dr SirMe”. Download and share your thoughts as we await the visual.